you get pure black no matter what, so I suspect this operation will result in something negative no matter what. 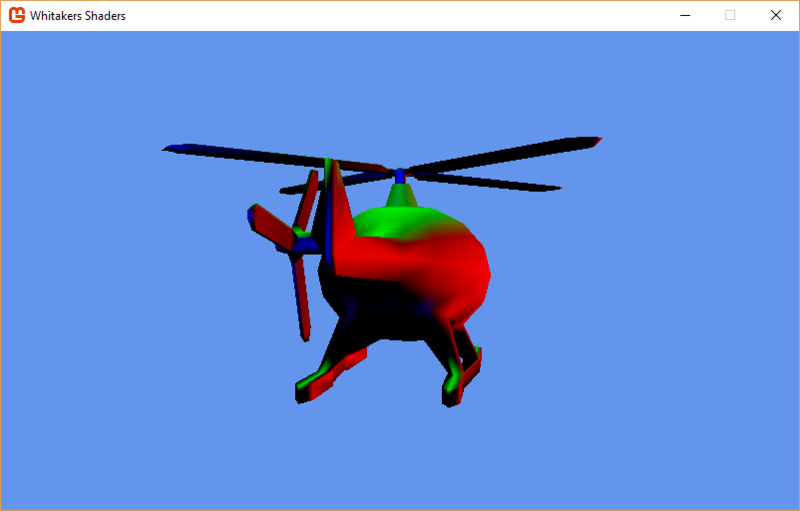 Check mesh.ParentBone.Transform and your world matrix.. ofc revert debugging changes. I'll be sending Mr Whitaker a line to see what he says, least you pointed me in the right direction, i don't know if you looked at my original post, all i wanted to do was put a texture on a sprite only reason i copied whitakers example was to get to the texture tutorial and got bombed out with this translation stuff, i'm not even doing a 3D game, 2D all the way! thus this will simply render "texture". Umm, just double check it... that´s definitely aint unexpected token, it should be on single line, obviously. also again, what results are you getting atm? What´s the issue, do you have issue to render underlay texture? Or that part is working fine? And again, you can do this, this will blend color between textures with 0.5f bias (half - half), if you want to pan one texture it is easy enough but we need to make sure we are on same page and everything else is working, results are as expected at that stage and everyone understand code so far. So what you wanted to do was to use alpha of one texture as alpha of another, basically you wanted to mask second texture. Just for future reference. 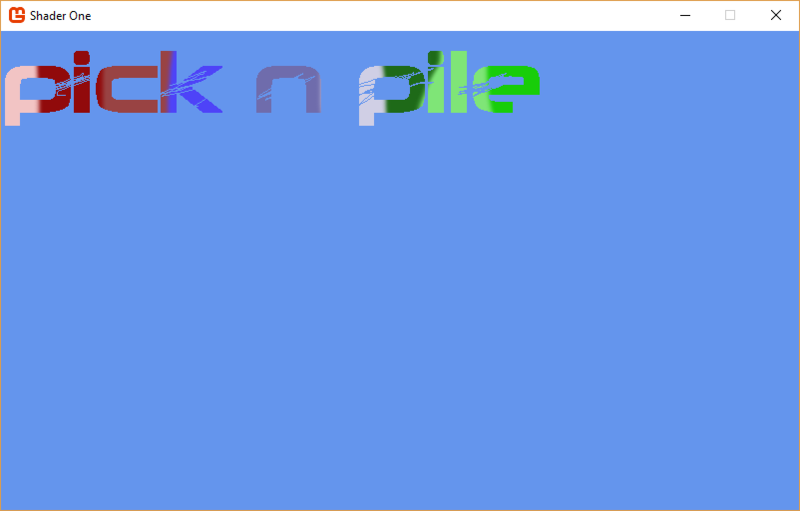 This would also preserve antialiasing from original text if there would be any.